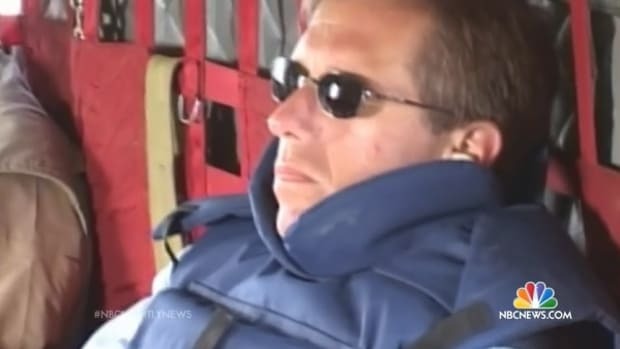 Richard Esposito, a senior executive within NBC News's investigation unit, was charged with digging through Williams's past at the network, and according to the article, "people who have spoken to Esposito say his group has compiled a number of other incidents that, taken as a whole, paint a portrait of Williams as a man who has consistently burnished his stories." Another day, another lengthy article dissecting the best soap opera on television, which just happens to be the day-to-day existence of NBC News. Maybe the most ominous revelation in the Vanity Fair article, though, involves Brian Williams, who&apos;s two months into a six-month suspension for embellishing some of his reporting experiences until they became little more than fabulist fantasies. Like Sherman, Burrough details the days and decisions that led up Williams&apos;s suspension, but Burrough adds a few interesting flourishes, like the fact that when the network went into damage control to address Williams&apos;s unauthorized admission that he&apos;d "misremembered" being shot down in Iraq, Williams suggested telling everyone something was wrong with him medically. "Did something happen to (my) head? Maybe I had a brain tumor, or something in my head?" the article claims Williams said. Also, Vanity Fair confirms what most already surmised: that NBC&apos;s investigation of Williams, which continued even after his departure and is still ongoing, turned up more damning evidence against him. Richard Esposito, a senior executive within NBC News&apos;s investigation unit, was charged with digging through Williams&apos;s past at the network, and according to the article, "people who have spoken to Esposito say his group has compiled a number of other incidents that, taken as a whole, paint a portrait of Williams as a man who has consistently burnished his stories." 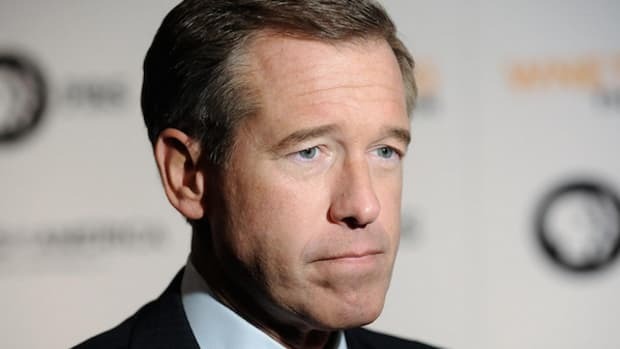 That&apos;s bad news for Williams -- almost as bad as the fact that Lester Holt, who took over Williams&apos;s anchor chair, has been holding Nightly News&apos;s numbers relatively well, meaning that from a business perspective there&apos;s really no need to bring Brian Williams back after his suspension ends. The Vanity Fair piece also exposes more insider talk about Williams&apos;s crippling insecurities when it comes to his predecessor. 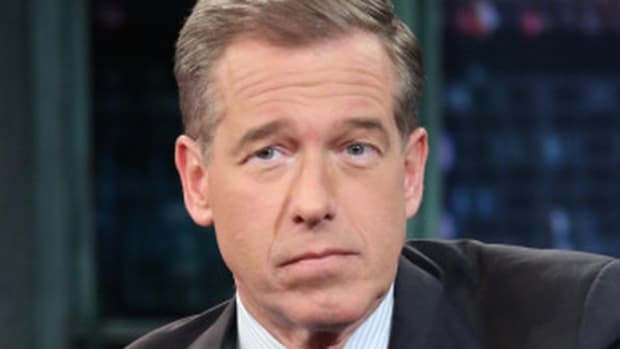 As Gabriel Sherman revealed, Williams considers Tom Brokaw a ghost that still haunts him at NBC News, and Burrough talked to people who say that Williams blames Brokaw and employees who align themselves with him for not having his back when everything went south. "While he has accepted responsibility for his actions, friends say, Williams is bitter, especially at those who he believes might have saved him," the piece reads. 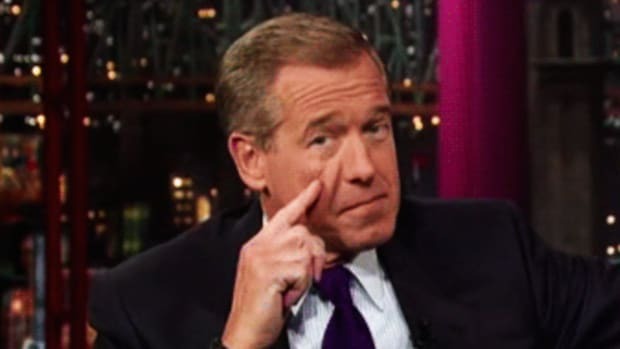 "I&apos;ll never forget what he said," says a friend of Williams&apos;s. "He said, ‘Chalk one up for Brokaw.’" Brokaw really is a better broadcast journalist than Williams in every conceivable sense and because of that Williams wasn&apos;t paranoid to think that Brokaw looked down on him. 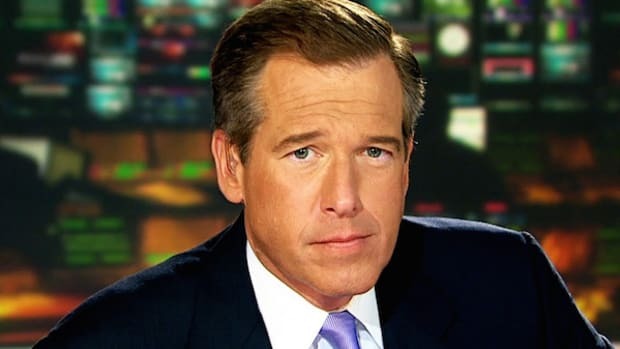 When it comes to Williams&apos;s tendency to exaggerate his experiences, many NBC Newsers simply overlooked it, considering it harmless. "It was a quirk, however, that incensed Brokaw, who is still thought highly of inside the news division," the article explains. "&apos;Tom treated that anchor chair as a public trust,&apos; says one former correspondent. &apos;He really was our Walter Cronkite.&apos;"
The good news for Brian Williams is that Andy Lack just resumed control of the NBC Newsgroup. Lack was at the helm of NBC during one of its most prosperous periods -- the 90s -- and he was brought back to try to right the ship. Lack is a close friend of Williams to the point where he attempted to intervene and get him a lesser suspension, so the conventional wisdom is that Lack will try to bring Williams back at the end of his time-out. 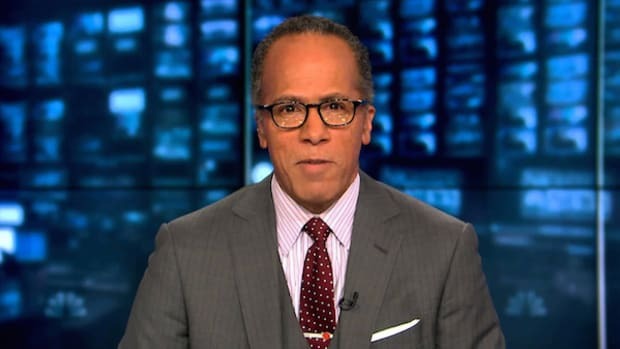 But if there really is a lot of unflattering material being dug up by Richard Esposito and his investigative team -- and if Lester Holt&apos;s numbers hold -- it&apos;s going to be an almost impossible sell. Williams would have to answer some very serious internal questions and, despite his time away, there would be a media crucible he&apos;d have to endure upon his return. With Holt doing well, why bother? Besides, maybe Holt&apos;s ascendence and consistency say something important about the changing reality of broadcast news and its audiences these days. World News Tonight&apos;s David Muir had a good week against Holt last week, but it remains to be seen whether that will hold. 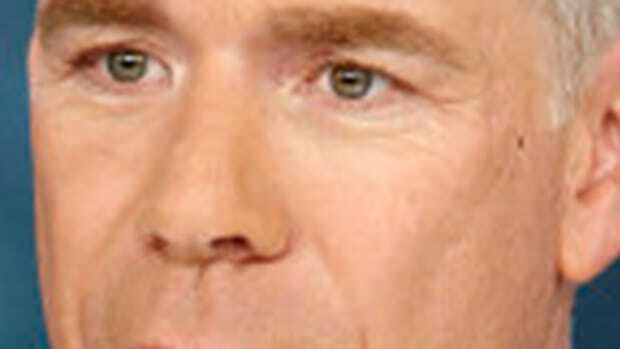 (If it does, that could be good news for Williams.) Still, maybe news managers and television executives will finally come around to a fact that I&apos;ve known since the very beginning of my career: the quality and brand of the news you deliver is much more important than who&apos;s delivering it for you. The format is more powerful than the face. As Frank Rich said a couple of days ago in New York, "the anchorman" is an "inane institution." It&apos;s time to retire it. 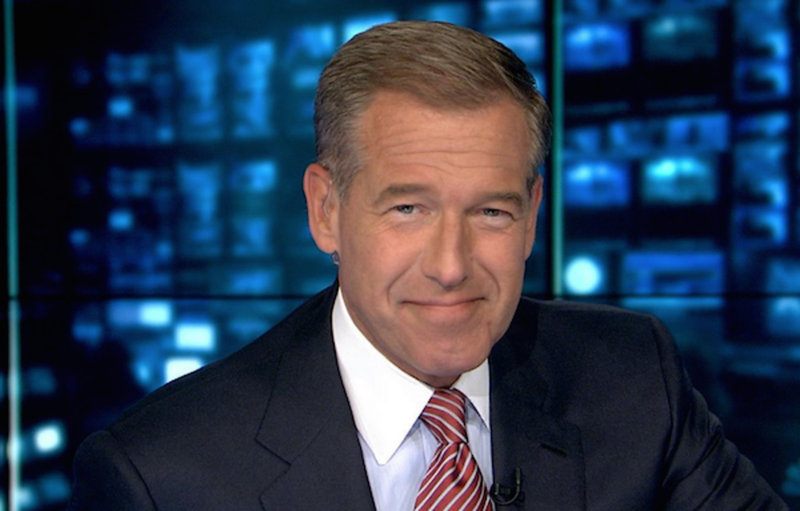 Maybe the sad, stupid story of Brian Williams will clue people in to that.